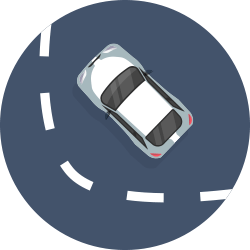 AppKodes Hiddy is equipped to react quickly and appropriately to any speed bumps, roadblocks or changes that you may encounter in future. Our WhatsApp Clone does not end with chats. We have developed a place to get work done, but also somewhere for your talents to grow and show personality through video streaming. Our WhatsApp clone is fully geared towards the needs and requirements of Startups and communication business. 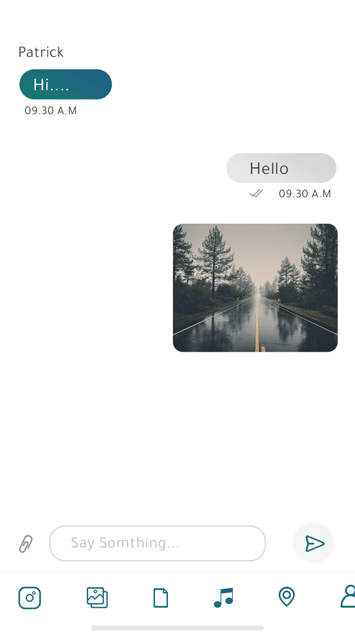 This WhatsApp clone is built and run on robust infrastructure and trusted by many of the world’s largest organizations. 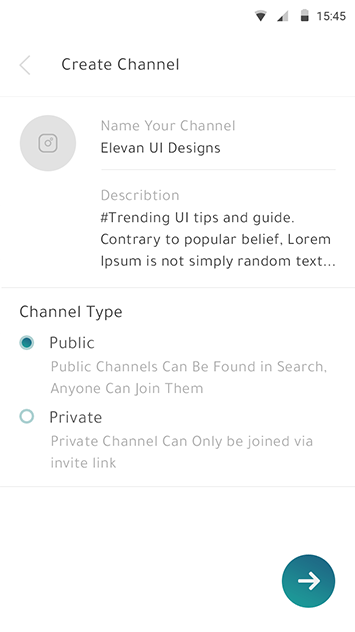 Through notification options, message tags, videos, unlimited integrations and file sharing. We strive to humanize the virtual chat environment without continuously interrupting your communication. Our live chat app brings all of your conversations, shared files and data into one place. Access this interconnected experience on desktop and mobile devices so that your business insights are never out of your control. Ever! Don’t see one, or need it fine-tuned? Have a personalized private one on one interesting conversations using Hiddy by sending and receiving unlimited text messages from your dear ones. Hiddy provides an intriguing interactive way which allows to create groups and chat instantly with nearly 50 members. Hiddy allows you to favorite your loved ones which will be available on the top of the chat window so that the users may have a quick chat in real time. 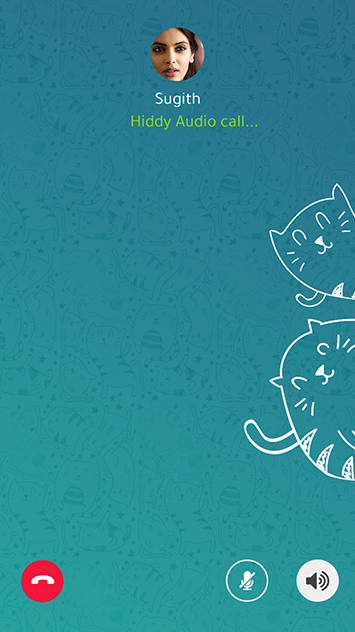 Hiddy Chat App source is developed with technologies like NodeJS, Socket.IO, REDIS, WebRTC, MongoDB to delivery a real-time messaging experience. Capture the moments which you feel like sharing or the moment which matters the most to you with a built-in camera and send snaps on Hiddy instantly. Spread Love by sharing the memories you captured. It may be a soulful music or an inspiring video or a quick snap of yours with your friends and family. Lost yourself on a tour or searching for your friend's place in a new city? Do not worry, Share location feature allows hiddy users to share their location with others. 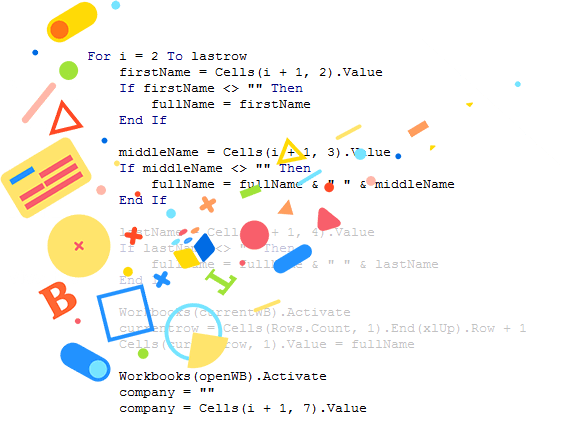 Wanna send an important file to your colleague but you are on leave due to something, do not worry because hiddy allows you to send/receive all types of files to any user. 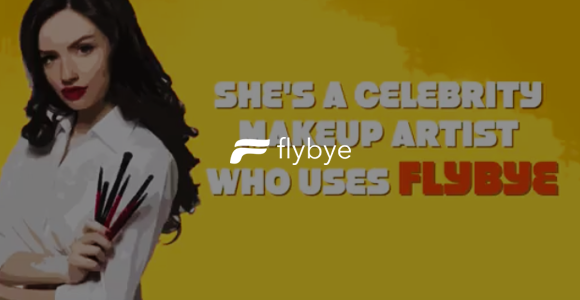 Hiddy avails Private channels where people are not allowed to look upon your channel and a Public channel which allows any user to look upon the posts. Admin of the app may create their own channel and may notify their users about anything which happens about the app it might be either an update or an offer or whatever. Discover yourself and make others discover you by creating your own channel, a user may create any number of channels which will be listed under my channels section. 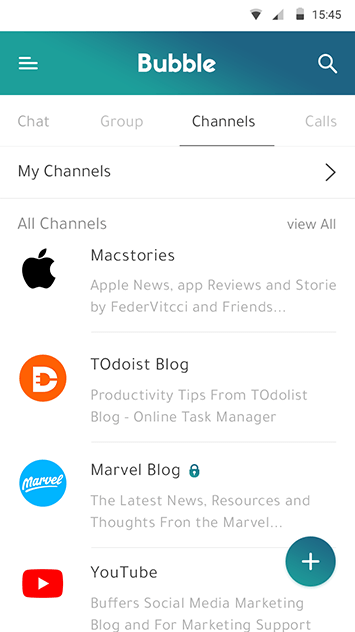 Hiddy Channel admins may now send an invite to any users or a group and make their way up to the top number of subscribers in their channel. 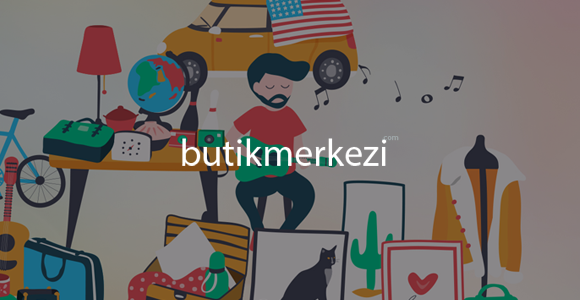 Hiddy users now subscribe to the channel which of your interests and unsubscribe to the channels which don’t entertain you anymore. Not interested in being an Admin to any channel? Just leave the channel which you feel like you don't want to be. The corresponding channel will be left out and will be expired. 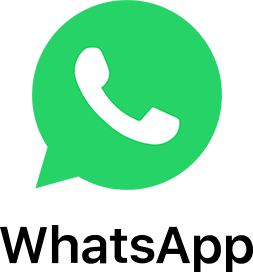 Now save more of your money by making calls all over the country by using Hiddy as it uses only the mobile data connection to make audio calls. 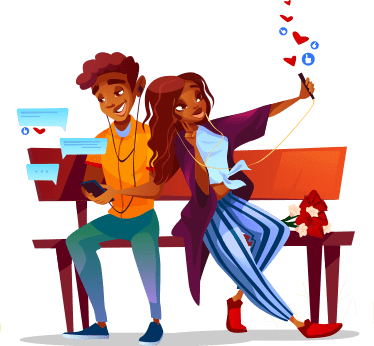 Miles are not a barrier anymore in the distance relationships, Feel like you are closer with the loved ones even when they are not by making video calls on Hiddy. You can also now Switch cameras in between the calls to explore what's in front of you to your companion and you may also mute audios if you want. 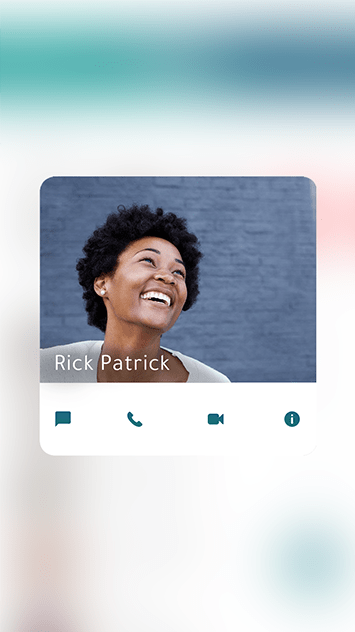 Hiddy is crafted completely using Node JS and the WebRTC has been used which allows users to connect with others to make audio/video calls from the app. 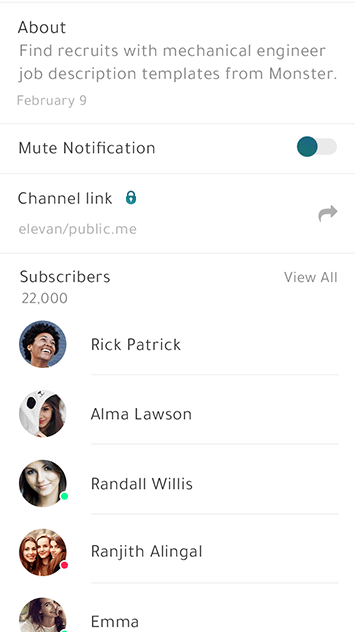 Tag notifications are which a user receives within the chat screen whether a user was assigned as admin to a group or someone added or left or removed from. The messages which are recently received and haven’t opened will be intimated at the header of the tab. We don't want you to miss any important things as because you weren’t using the app, so the Hiddy is specially designed with the push notifications for everything. Get the updates on counts of unread messages which have received but not opened or read with Instant Notifications. Wanna find any specific person you had a conversation long time back or wanna find a channel or a group? no worries just search your keyword and find it. Haven’t been in touch with your friends for a while? No worries just type and enter the name to search for the person you need to have a conversation. Everyone needs some privacy. In Hiddy users may have it by turning off/on the last seen available to be seen by Everyone, My Contacts or Nobody. Setting Profile pictures and letting it seen by unknown may be dangerous. In Hiddy users may have it turned off/on to be seen by Everyone, My Contacts or Nobody. About section available in Hiddy needs to be added in the initial setup process and it can also be turned off/on to be seen by Everyone, My Contacts or Nobody. 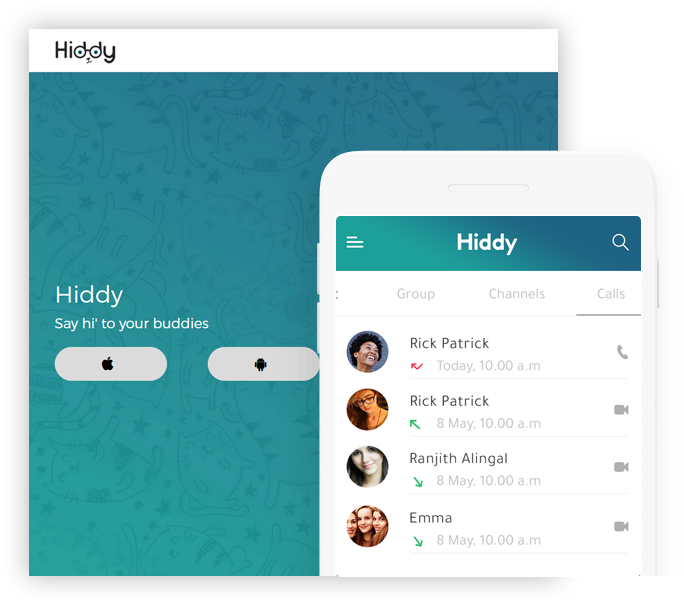 Stalkers are the biggest concern when it comes to a messaging app, Hiddy provides a block option in which any user may block anyone who stalks them. The phone number is a major source to chat within the Hiddy app. If you lost your number and you wish to change it you may do it in the Change number section. Bored in using the app or need to create a new account and in a state to remove your account from Hiddy, just delete your account in the Delete account section. 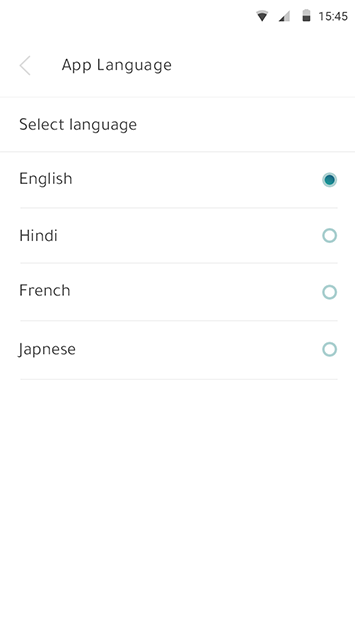 Hiddy by default will be available in two languages namely English and French which can also be customized according to the native language user wishes. 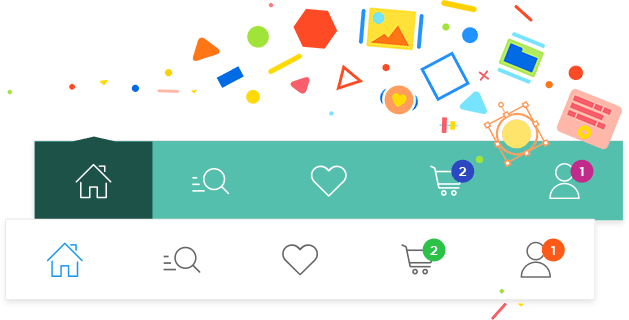 Best offers and deal of the day can be listed here so that people will be more interested in purchasing products from daily deals.Profile picture can be set at the initial setup of the Hiddy chat app and for the user’s ease of use, it can also be changed whenever they want. Everyone needs an introduction about a person to have a smooth conversation, Hiddy avails an about space where the user may write about him and let others know. Invite your Friends to Hiddy by using the “Invite Friends” available to share an app and play store link to your companions and enjoy chatting with them. 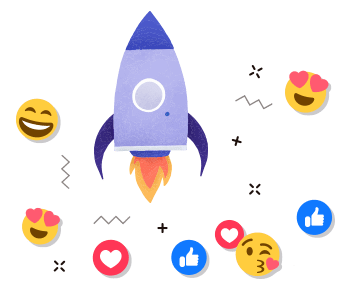 Received an interesting message or an useful information and feel like wanna share it with your friends, just copy and forward within the app to other users. 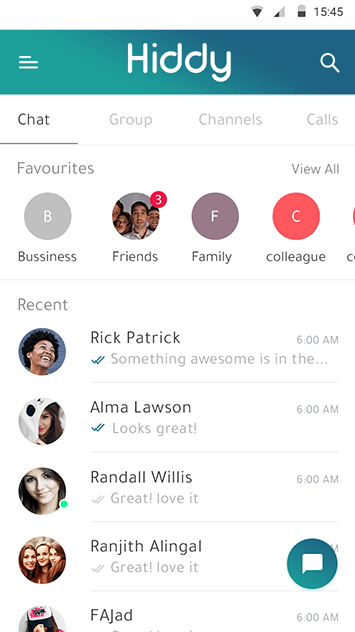 Live Status allows your contacts or friends or everybody to know when either you are available online and are ready to receive/send messages. 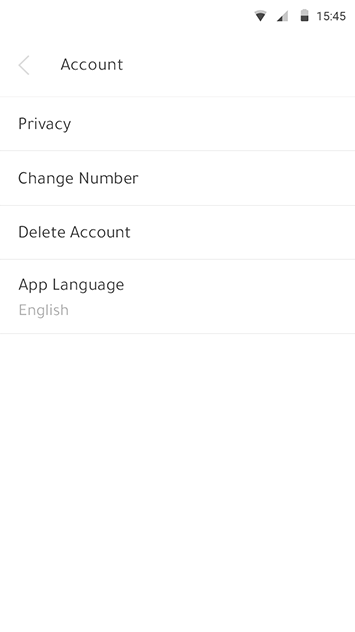 After the user registration on the Hiddy app, all the user’s phone contacts will be automatically synchronized. The contacts added later will also be updated by the app itself. Our Hiddy script comes with a landing page with App and Play Store links to download the app, yet it can be customized according to the business proprietor’s requirements. 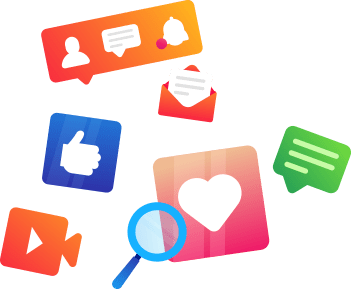 Our Chat App Script was developed like an Art by well-experienced coders through the speed and performance of the mobile app will be extremely powerful. Our online chat app script web landing page has the ability to access the app in a responsive design and easily adjusts to any mobile phones, tablets. Hiddy landing page helps you in getting top on the search engine results by providing the eligible Meta titles, tags, and descriptions. Admin Channels is the space allocated to the admins where they might share any pieces of information to the users within the Admin panel. 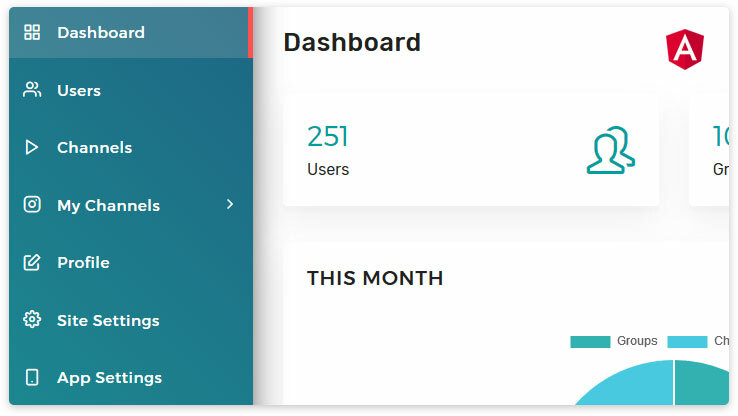 Hiddy – Chat app script provides Google Adsense as an additional revenue factor (Available only as Add-on) where admin can create a Google Adsense account on his own and can integrate those advertisements in the Hiddy apps. The more people using the app, the more earning to the administrator. Users can send endless text messages and conversate through the in-app voice and video calls to your friends and family within a flick of your fingers using Hiddy. 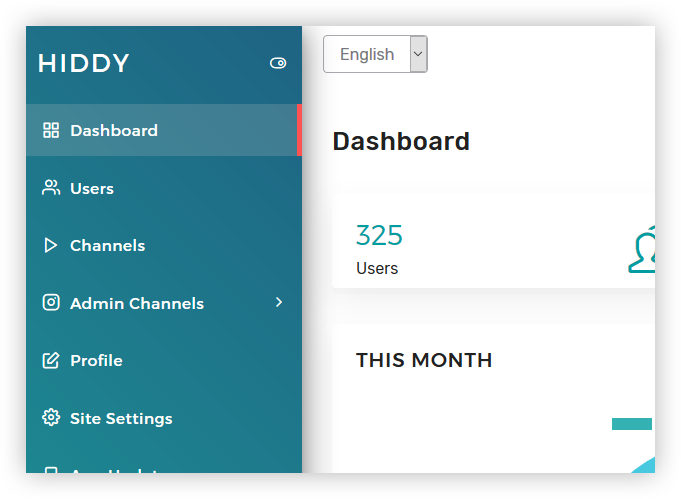 Hiddy is brilliant in its administrator controls, henceforth it offers business people huge control over the whole action occurs inside the application. You can integrate any gateway of your choice as an add-on it may be Paypal or Braintree. What are the languages are implemented for both apps? Is this apps are in Native Platform? Where does the messages store ? Messages are stored in the local database only.The undelivered messages are stored in Redis and it will be cleared when the messages are delivered. If we get access to DB, Do the message can be read that stored in the db? Where do image, video clip, and audio clip being stored? Media files will be stored in the server. How does the channel works? Channel can be created by every user there he can post texts video and audio files from the mobile. Do subscribers in the channel can post? No, Only the channel creator can share the text, media files and subscribers can only listen. I see my account is subscribed to some channels by default, What is it? Yes, These channels are called admin created channel. 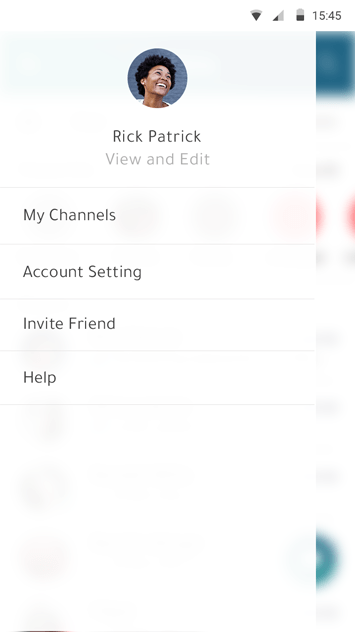 The users will be automatically subscribed to admin created channels while they signing up. Is there any privacy for channels? Yes, there are two types of channels one is Public and other one is Private If you click the public anyone can join as subscribers and if you click the private invited people only to become a subscribers. 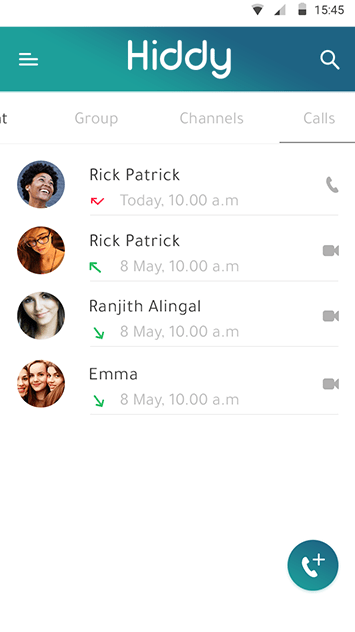 What is the technology used for video and audio calls? We use webRTC for video and audio calls.It’s a free open source from google. [Added] Language translation (English & French). The views and opinions included about Whatsapp/Telegram or any other Clone are solely for our product’s marketing and promotional purpose. Which does not necessarily mirror the views and opinions of the official Whatsapp/Telegram. The design and code elements of the product are fully-protected under AppKodes liabilities. AppKodes is not dealing with any promotional activities (both direct and indirect) for Whatsapp/Telegram. AppKodes is obliged not to make any defamatory clauses, infringe, or authorize infringement of any legal right from Whatsapp/Telegram.